Deliver higher speed executions on demand by using Intel Turbo Boost technology that has the power to run at a higher frequency. Maximum turbo frequency of 3.30 GHz is used by this processor to speed up specific workloads. Even though the processor is operating at above the rated frequency, still you will experience lower energy costs. Hyper-Threading technology usually benefits from the larger Caches and memory bandwidth that Dell Xeon E5-2670 comes with. With a 20 MB SmartCache and memory bandwidth of 51.2 GB/s, Your server provides greater responsiveness and throughput for multi-threaded applications. With Hyper-Threading technology you can run multiple application simultaneously with ease. Moreover, this technology helps reduces computational latency by making the best use of every clock cycle. Dell Intel Xeon E5-2670 processor provides the best-in-class performance and manageability in the virtualized environment as it comes with 8 cores and innovative technology. 8 core means your server is able to run up to 16 virtual machines simultaneously. Intel Virtualization Technology for Directed I/O (VT-d) helps to speed up the data movement. It also helps the end users to enhance reliability and security of the systems while also boosting the performance of the I/O devices in the virtualized environments. 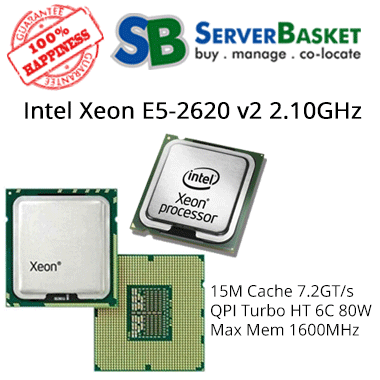 Intel Xeon E5-2670 processor is embedded with the best specifications such as 20 MB Cache, 8 GT/s Bus speed, and base frequency of 2.60 GHz. The memory specifications such as 384 GB memory size and bandwidth of 51.2 GB/s make it easy for heavy applications to run smoothly and transfer data at a higher speed. 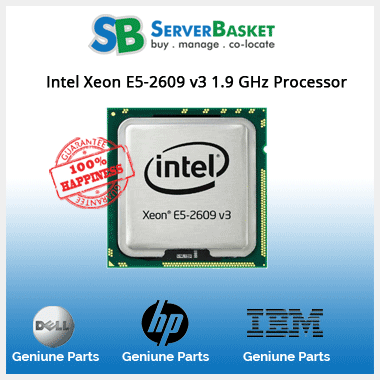 These specifications by Intel Xeon E5-2670 are ideal for Mid-range Dell servers Like Dell R620, R720, R720xd, T620, M620, R730 server & Also Suitable for Dell T3600, T5600, T5610 Workstations etc. Dell Intel Xeon E5-2670 processors are extremely secure and reliable. As per the intel xeon e5-2670 specs, it comes with an array of security features. Intel AES New Instructions enables speedy and secure data encryption/ decryption. AES is best for an array of cryptographic applications. Intel Trusted Execution Technology allows the applications to run at your system in its own space while protected from other software on the system. The Execute Disable Bit helps your system not to get exposed to malicious code and virus attacks. 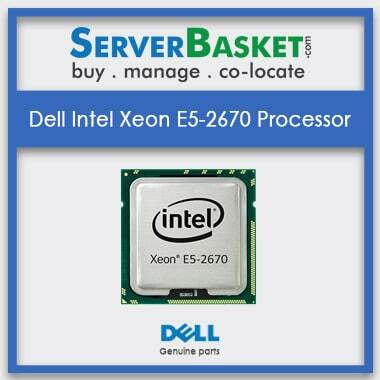 With so many features like increased core, frequency, memory bandwidth and advanced technology, Dell Xeon E5-2670 comes at an unimaginably lowest price at Server Basket. Trust us you won’t get E5-2670 at such a competitive price from any of the retailers. 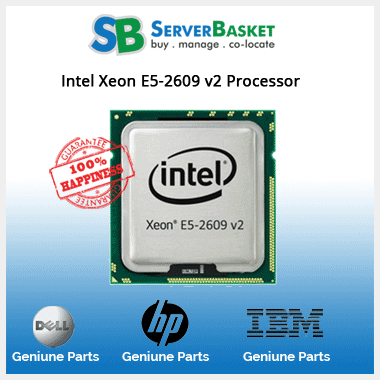 Don’t believe us, compare our prices with other retailers online, we assure you that you will come back to us knowing that we are offering the best discount on Intel Xeon E5-2670 Price in India in the market. Server Basket is partnered with shipping companies all over India. 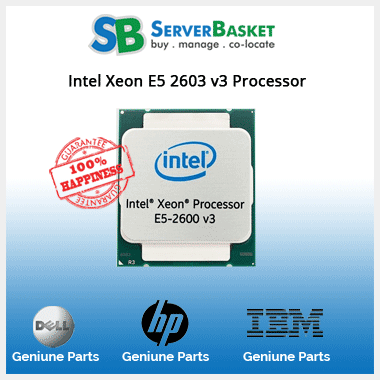 Whether you want to deliver your Intel xeon E5-2670 Processors(SR0H8) in Hyderabad, Mumbai, Chandigarh, Bangalore, Delhi, Chennai, Nagpur, Jaipur, Orissa, Agra or other remotest place in India. We deliver your processors at the lowest possible time without any delay. The products go through multilayer packaging procedure so that it reaches you without even a single scratch. Server Basket is known for its quality products and services. 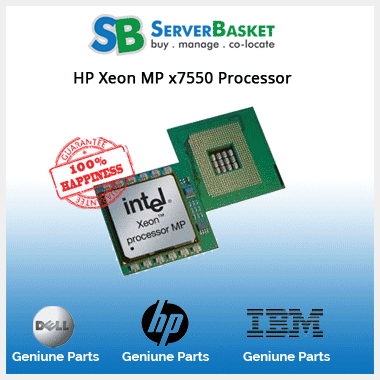 If you are not aware of the installation process of Dell Intel Xeon E5-2670 processor, then our team will provide you remote installation support that helps to deploy the processor on your Dell server successfully. 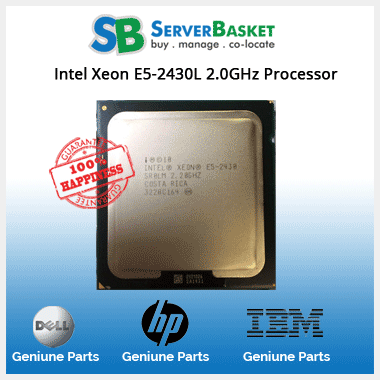 Buying Dell Intel Xeon E5-2670 processor from Server Basket is not only affordable, but it also comes with a strict warranty period. Any issue or failure observed during the 90 days from the date of purchase would make your product eligible for direct replacement.